A translator by education, a gamer by passion, Bartosz Lewandowski started his career in the gaming world at the end of the 20th Century as a games reviewer and magazine editor with an array of Polish monthlies. After completing his M.A. degree in British contemporary drama (2002), he set up Roboto, a localization agency focused on translating games, movies, and books. 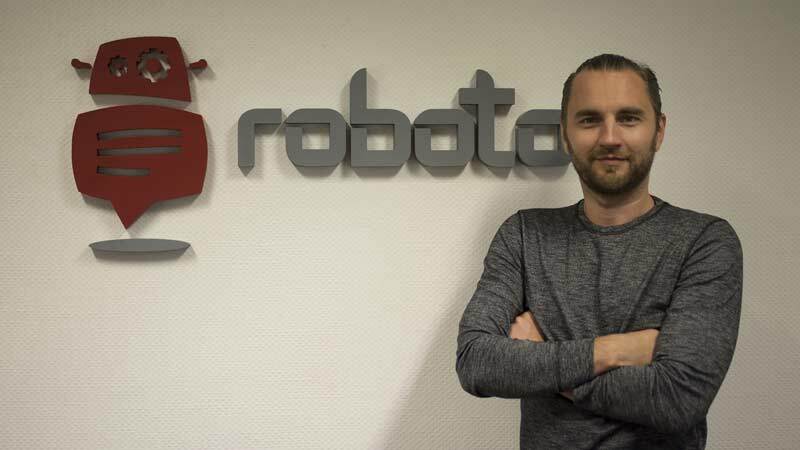 What started off as a young man’s dream, eventually evolved into a global business, with Roboto catering best localizations to the biggest market players. With almost 20 years spent working with games, but still deeply passionate about the industry, his new objective is to help developers and publishers benefit from targeted localization effort.